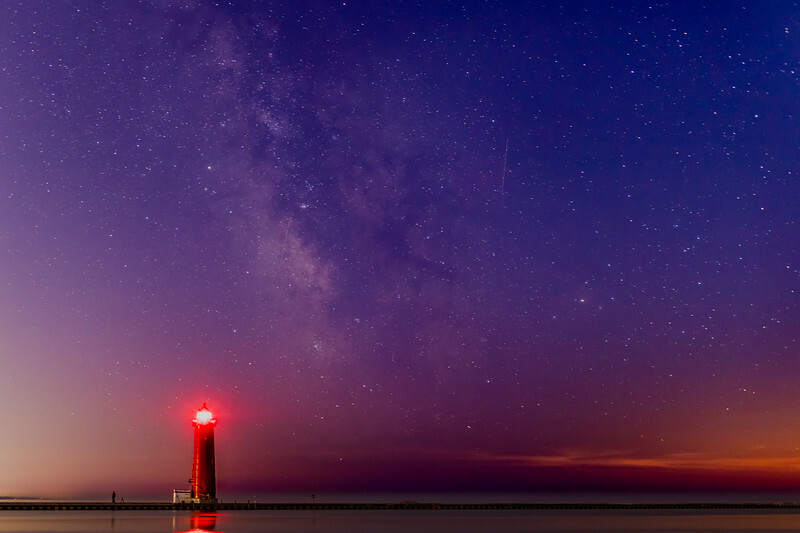 Our Place In the Cosmos: Grand Haven, Michigan pier beneath the Milky Way. 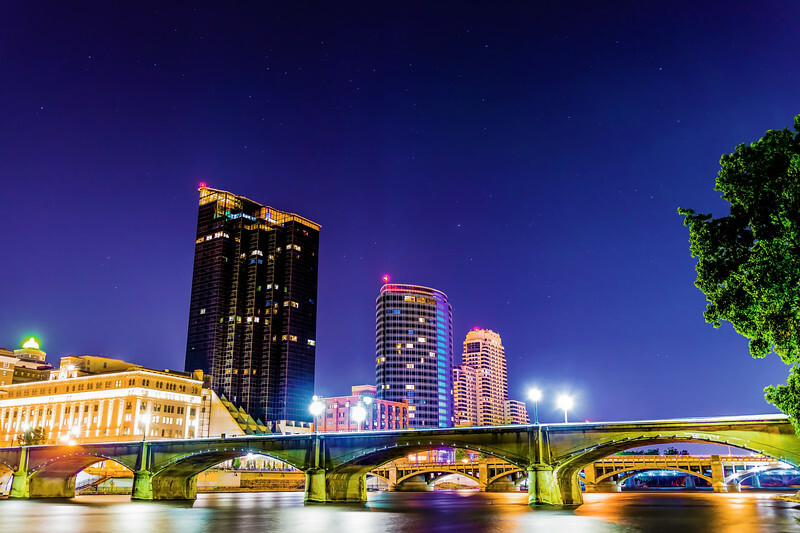 Grand Rapids, MI – City of Light: Downtown beneath a clear night sky. Good Morning! I have entered nine photos into the ArtPrize 10 art competition in Grand Rapids, MI. They’re on display at Sweet Yo’s Frozen Yogurt Shop downtown. The competition lasts for two weeks (9/19 – 10/7) and spans the entire city. Entries can win based on either the public vote (voters must be physically in Grand Rapids) or a juried vote. If you live in the West Michigan area, I would be grateful if you would check out my entry in person. If you live outside of the area, I would still appreciate you checking it out. Here’s a link to my entry: www.artprize.org/66668. Any “likes” or shares are helpful! Thank you! The entire city is beautiful but I was attending a conference and was mostly confined to the Gaylord Opryland Hotel–still beautiful. Visit my photo site at www.nickbromleyphotography.com. Grand Ole Opry Hotel, Nashville. Taken in August in Grand Rapids, Michigan.